Stop Procrastinating – And Get Stuff Done! …Are you upset that some really important tasks never make it off your ‘to-do’ list? …So busy putting out fires and meeting deadlines that there’s little time to grow your business? …Frustrated that you know WHAT you need, or want to do, but the challenge is getting it done? …Tired of waiting for that burst of inspiration or block of free time that rarely happens? …Fed up with telling yourself, “I’ll get around to it,” but sadly, you don’t! Now there’s a way to finally GET AROUND TO IT – and it’s FUN! 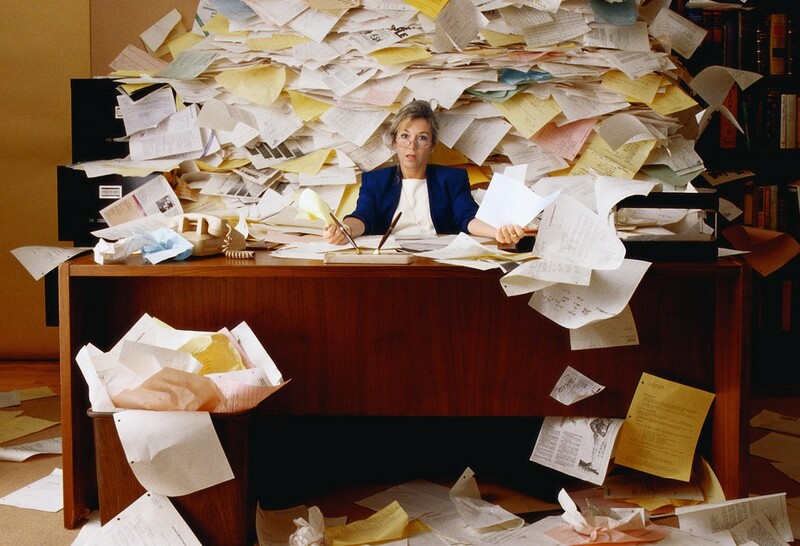 Organize your office… Declutter your home… Clear your inbox… Clear your head! With so many conflicting priorities in our lives we put off projects that are important to us, or begin them, but quickly get distracted when our attention turns to the next shiny object or deadline-driven event. We all delay things we want to do. You’re not alone, and that’s part of the solution. 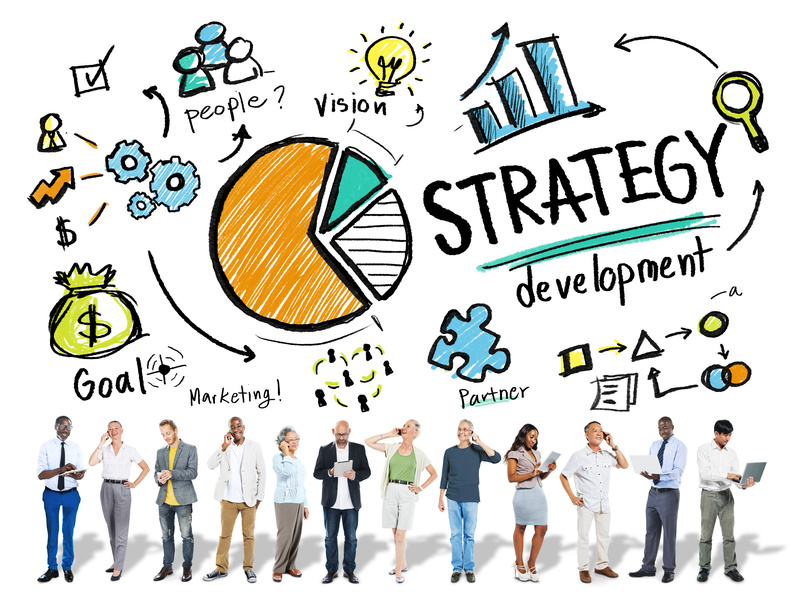 Get the momentum going with the support and encouragement of Your Online Action Group, where everyone is as committed to your success and to taking action as you. Use our simple, but powerful online accountability software to share your progress with your small group and your coach, and get help when you’re stuck. It’s easy! The focus is on taking daily baby steps, instead of waiting for that elusive burst of inspiration or the fantasy of available time. Ten minutes in action is better than ten hours thinking you should do something. Our not-so-secret sauce creates the perfect recipe for moving forward with those long-desired tasks and projects. The TUIT Project is a game-changer! I’ve been a procrastinator my entire life and mentors and coaches have told me that it was simply because I hadn’t found something that I was passionate enough about. As it turns out that wasn’t the problem at all – I have plenty of passion for what I’m doing but I’m the kind of person who works best when I have some outside accountability. 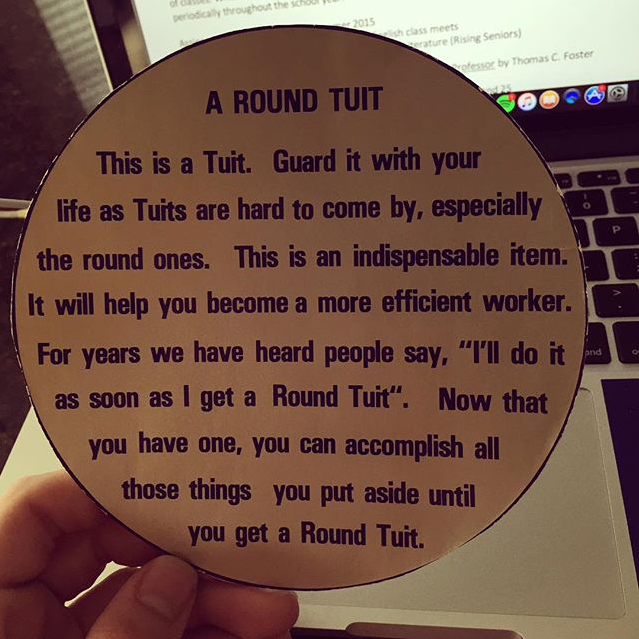 The TUIT program offers this accountability in a well thought out format that allows me to get things done in small manageable bites, track my daily progress, and get support from other participants. It also encourages me to reflect on what’s working and what isn’t and reminds me of the importance of self-care in the process. In one month I completed four blog posts (that I had been procrastinating about for over a year! ), transcribed two print journals into my computer for a book project that I’m working on, and got a good start on an important slide show presentation. Highly recommended! I realized that before I start on my business goals (my original project), I needed to create an organized and functional work space. So, I got down to basics to gather up likes with likes! My office has never been so organized! I’d be really lost without a place to check in and be accountable, aka the group. Progress on my goals was basically nonexistant before joining the group. I was really having a hard time because I wasn’t breaking the project down into simple steps that I could do each day. Now I’m loving this program and it makes me excited to see progress in my website’s future. 🙂 Thanks Susan!!! You CAN Get Around To It! Your TUIT Project Accountability Group – 28-Days To Done! All of this, for just $97! Your Online Action Group 28-Day TUIT Project includes both a Get Acquainted and a Progress Sharing group video call. There is also an Introductory video that explains the program in detail, offers guidance on how to set goals that work, and gives a demo of how to use this really simple software. And it’s all for only $97. That’s four weeks of support for less than the cost of 30 minutes of individual coaching! And if you miss the calls, don’t worry – they are recorded. Your Program Coach will offer encouragement and suggestions, as will your group members – the power of the TUIT Project is the interactive support. Sometimes people sign up for something but don’t join in (maybe finishing an online course is your TUIT Project!). But the more we post and comment, the stronger the connection, so I encourage you to help create a dynamic group. Your Online Action Group will keep going with monthly 28-day sessions, so you can keep getting around to those tasks that feel so incredibly good to complete – for your sense of accomplishment, your company’s bottom line and your family’s benefit. Automatic renewal keeps you accountable, and there’s ADDITIONAL SAVINGS! Consecutive renewal reduces the following sessions to only $77, but you can always cancel before the new session begins. Real Help for Procrastination, Avoidance and Overwhelm! 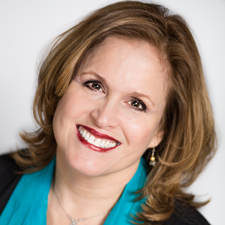 Susan Lasky has more than 25 years of experience helping clients achieve their goals. She is a board-certified coach, a senior-certified ADHD coach, productivity trainer, business consultant and professional organizer. Susan has created the incredibly effective coaching approach to Get Out of Your Own Way and Get Things Done: The 7-Step PowerPlan to Success™. Finally take that long-standing, important to-do and cross it off your list – done! Bask in the satisfaction of accomplishment – YES, pat yourself on your back – you’ll have earned it! Interested in Individual Coaching? Click here for a no-cost or obligation Initial Consultation. Activation is a major issue for me, and I know it is for lots of people with ADD/ADHD. One of my ‘activation obstacles’ has been having the misconception that I have to have a project fully planned out before I start. Besides scheduling time to ‘get TUIT,’ breaking projects down into smaller pieces, and limiting my tasks for each day, I’m learning that just getting started on A is enough to get me going and I don’t have to be daunted that I don’t know what E looks like yet! That’s the magic of this program – when our tendency is to postpone or ignore, it’s a reminder that even 10 minutes working towards a goal is progress, and it’s the accountability that often drives the 10 minutes (which usually turns into more)! Each day you spend time focused on just this task. You decide how long. It might be 30 minutes, but if you don’t think you can spare 30, or even 20 minutes, go for 10. Set a timer. The goal is consistency. Slow but steady gets it done. Part of the unique approach of The TUIT Project is learning how effective a very small chunk of time can be. If you need to skip a day, that’s fine – it’s the awareness, commitment and group accountability that brings you back. Complete your task? Terrific, just select another that relates to your overall goal and continue the process. Each day you’ll answer a few questions about your progress. Our online software is specifically designed for this and works on all platforms (pc or mac, desktop, tablet or phone). If you’re feeling stuck or blocked, say so. We want to help. The other members of your small (no more than 12) group will read your comments and offer support and encouragement. You’ll do the same for them. It’s totally confidential for your group only. That’s why it’s Your Online Action Group! If someone ‘falls off the grid,’ we notice, because the software makes it obvious. We can then reach out. You’ll also benefit from forums, where members can post questions and comments. Get additional insight from your coach. I’ll post helpful tips and InfoSheets you can also download. PLUS, before we even begin you can view a video that demonstrates how to set TUIT goals and use our custom software (it’s not complicated!). There will also be two group video calls to create community and support your progress. At the end of the 28-day cycle, you have the option to move into a new group (along with your group members and possibly some new people), where you can continue to work on your existing task or begin something new. Instead of focusing on getting it all done, the focus is on making progress. The result? You’ll finally get it done! This is the perfect solution for people who work alone to share their work with others. Because you enter your progress (or not) online, answering specific questions, it’s easy to see what gets in the way or where you get stuck. And it’s fun to celebrate your successes. Your group, and your coach, are there to support your efforts in a non-judgmental way – we’re all struggling with our own challenges. And we may have suggestions to help move you forward. By supporting your group members, you are both giving back and becoming more involved in ensuring your own progress… and it feels good! We’re not looking for perfection, just commitment and progress. It’s amazing what can be accomplished with this approach. When feeling blocked (it does happen), your coach and group-mates will offer comments that will help create a new mindset for getting things done, and help keep you focused on your goal. The reality is, you are working on a task you’ve been avoiding for a long time. Your to-do lists haven’t worked here, because other items have taken priority. But this is important, and The TUIT Project makes it possible. When you commit to Your Online Action Group, you are investing in your future. But you’re only withdrawing a limited number of minutes from your time bank, which makes it much more do-able – especially on a daily basis. Having the support of others, and the accountability of entering your progress online, has been proven to increase the likelihood of actually completing your goal. Studies show that a would-be author who commits to writing ten minutes a day is more likely to have a published book than the person who waits for those ‘burst-working’ sessions, which rarely happen.